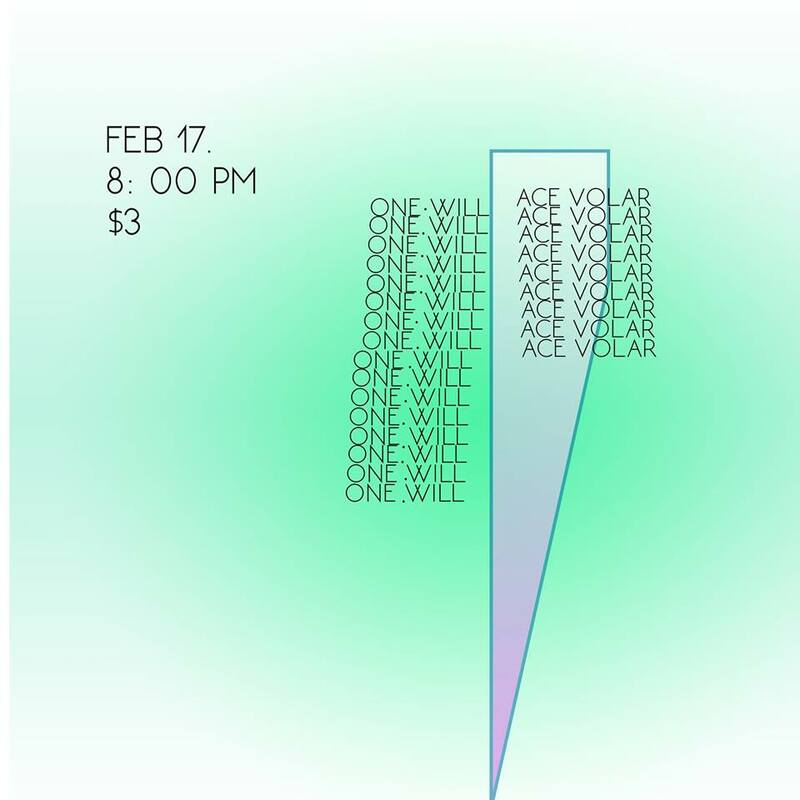 SOUP experimental is excited to have Ace Volar and One.Will performing on their 2nd floor balcony March 3rd at 8:30 pm. Check out their portfolios below. There is a $3 dollar cover with beverages available upon donation. Everyone is invited, it’s going to be a rad night. Ace will be opening at 8 pm.